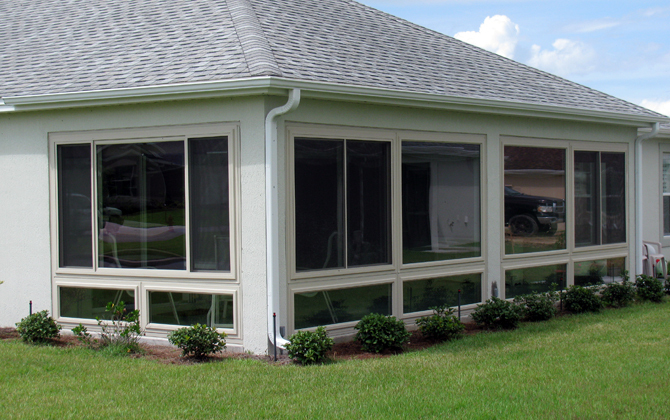 Jody Wilson Construction installs the best quality Acrylic Windows, manufactured by Window Craftsmen – a Florida based company with a stellar reputation. We install acrylic windows as part of our custom built acrylic rooms – and also as replacement windows for older rooms with outdated glass or vinyl windows. The acrylic that Window Craftsmen uses is clearer, lighter and more impact-resistant than annealed glass. These durable windows will not yellow under normal exposures and will retain its original clarity over time. Jody Wilson Construction builds attractive carports using the finest materials. 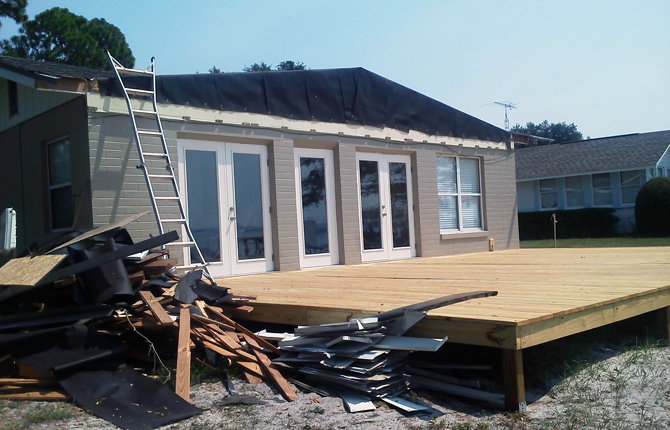 We can design and custom build any size, style and shape of carport you require. And our high quality aluminum carports are low maintenance and built to last. 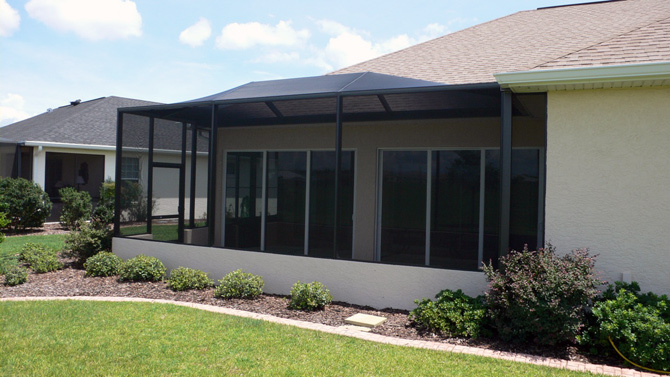 We will help you with the design and look of your carport. 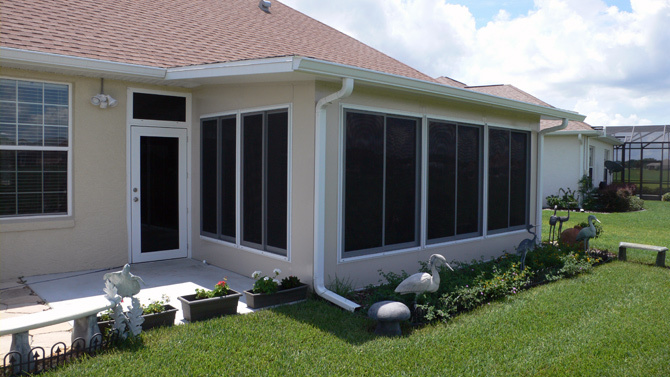 Call us at 352-622-4640 for a FREE on site estimate. At Jody Wilson Construction, we are one of the few licensed contractors around who builds screen, acrylic and glass rooms – and who also does the concrete slab. We do all of our own prep work in-house. 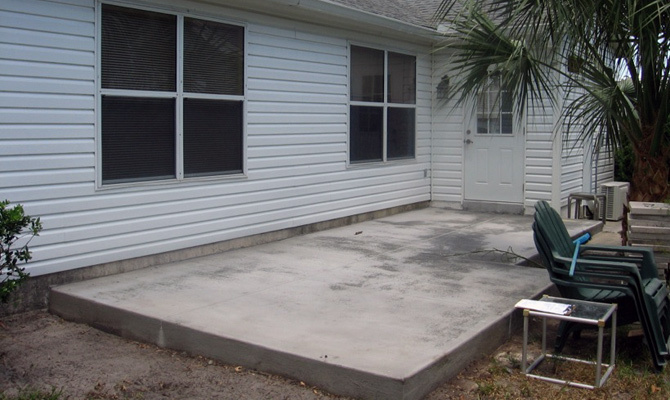 The fact is most other places require you the homeowner to do the concrete slab. This means hiring a second company before anything gets started. Again, we do things differently. Jody Wilson Construction does everything including the concrete slab. So, if you’re looking for an experienced contractor who provides true “one-stop” services, we are your clear choice. We provide prompt, professional service. 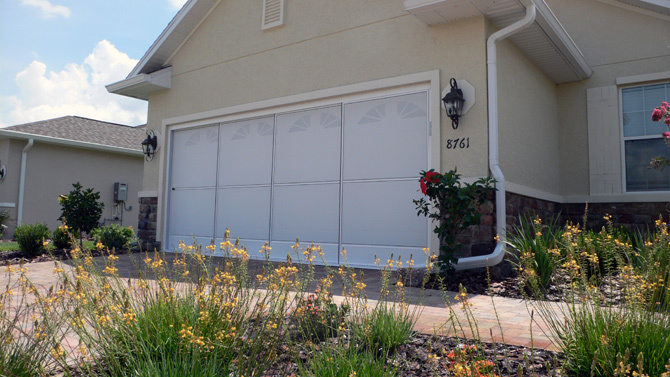 Jody Wilson Construction sells and installs the finest quality convertible garage screen door manufactured by Custom Window Systems – called THE CONVERTIBLE. This CWS unit is designed to add to the beauty of your home. Their heavy-duty threshold assures many years of trouble-free service, and their exclusive 1” roller adds east of operation and dependability. 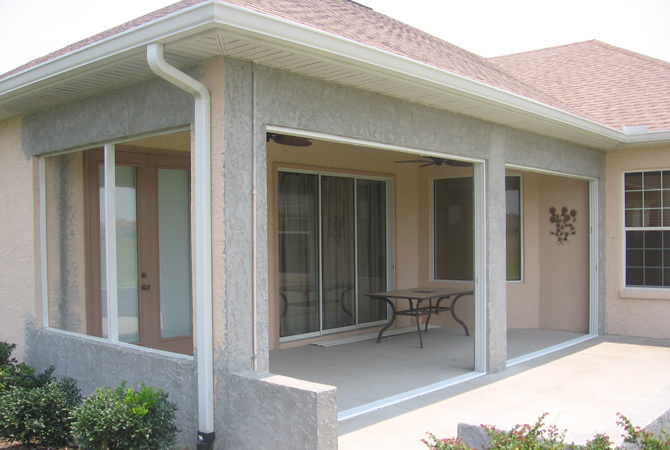 Jody Wilson Construction also installs quality glass sliding doors – manufactured by Window Craftsmen. 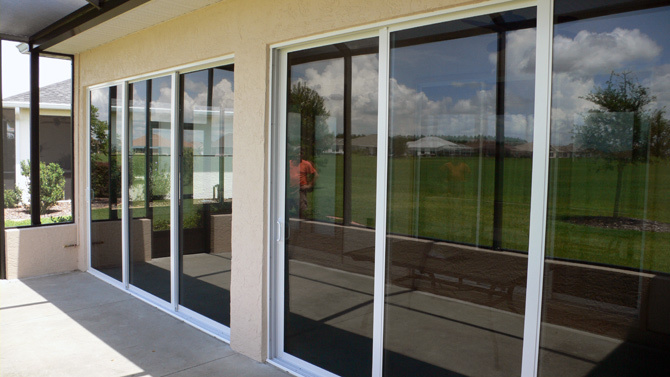 We install replacement doors as well as glass sliding doors for new screen, acrylic or glass room additions. We offer a wide range of size and configuration options including two-, three-, and four-track main frames that will accommodate a variety of by-passing or center-meeting arrangements. • White or bronze aluminum extrusions. • Special high-security head jamb. • Energy-efficient through-tinted glass in a variety of colors available. • All stainless steel fasteners. • Nylon rollers in aluminum housings for quiet, effortless, trouble-free operation. • Extensive weather stripping, including heavy interlock fin. • Stiles reinforced with all-aluminum I-beam stiffeners. • Custom sizes available – no additional charge. 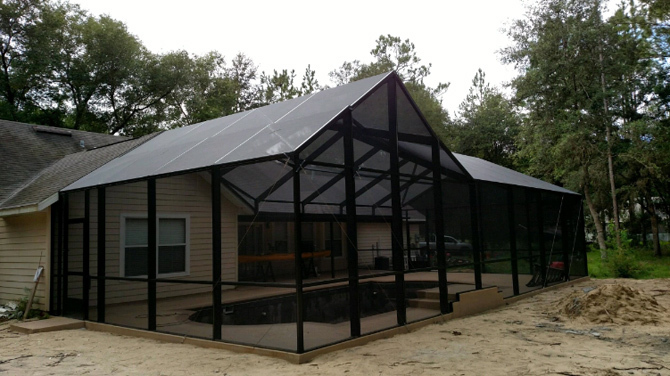 Jody Wilson Construction has been building the strongest pool enclosures in North Central Florida since 1986. Many of this area’s top pool builders refer their customers to us. 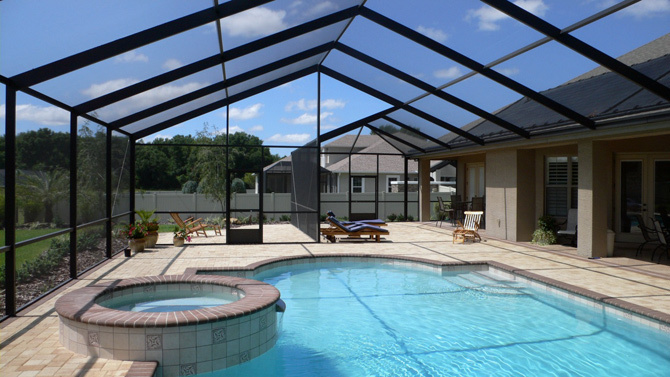 We have built hundreds of pool enclosures and are known for designing and custom building many of the most attractive pool enclosures in Central Florida. When quality matters, we are the company folks turn to. 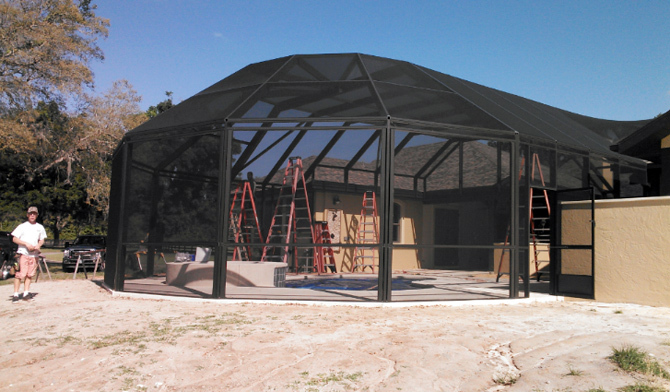 Our enclosures are designed and built properly to withstand high winds. We offer you a choice of materials and styles to fit your needs, and we are affordable. 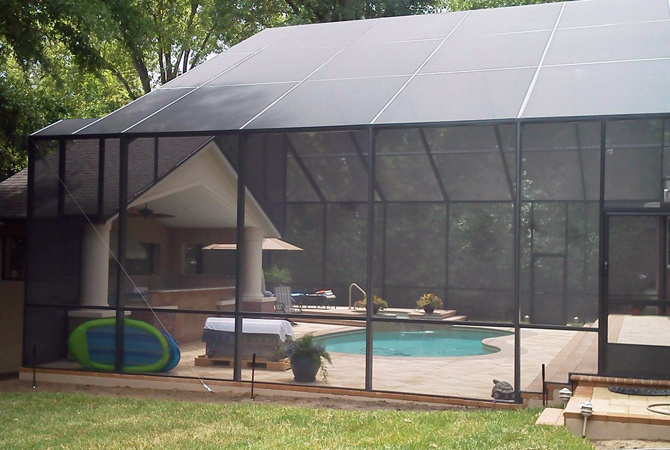 At Jody Wilson Construction, we can design and built any size pool enclosure you desire. Call us at 352-622-4640 for a FREE on site estimate. 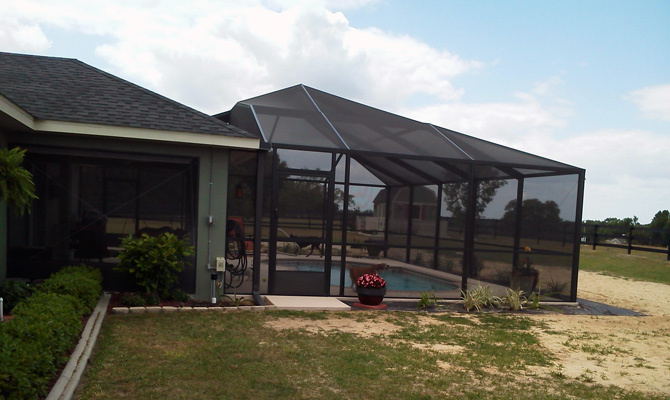 Florida homeowners often choose to enclose their existing screen room for all weather protection. 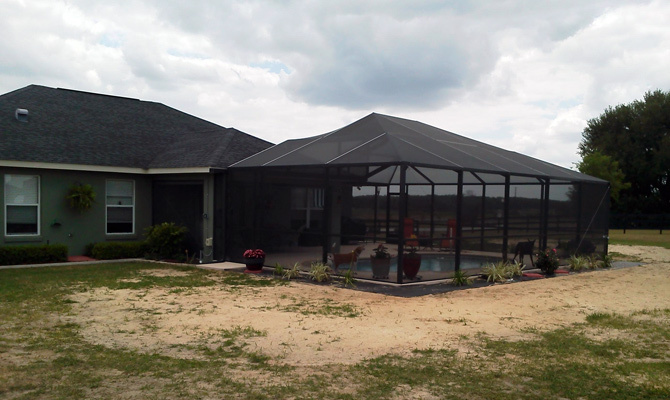 At Jody Wilson Construction, we do complete screen room conversions. 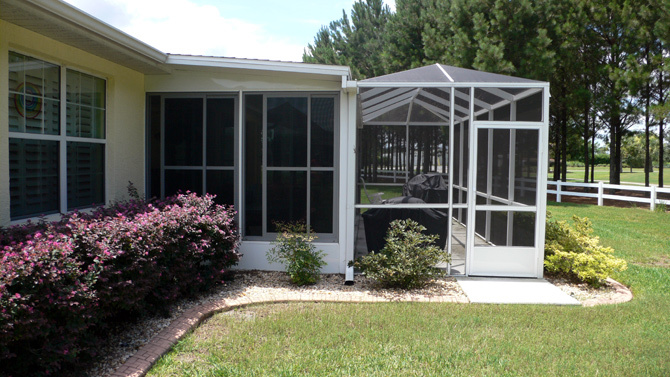 We can convert your screen room to an attractive, superior quality acrylic or glass room. Acrylic and glass rooms are a great way to expand the living area of your home while enjoying the best of both indoors and outdoors. These rooms provide greater protection from the elements while also allowing you the ability to feel and enjoy the subtle beauty of outdoors and change of seasons. 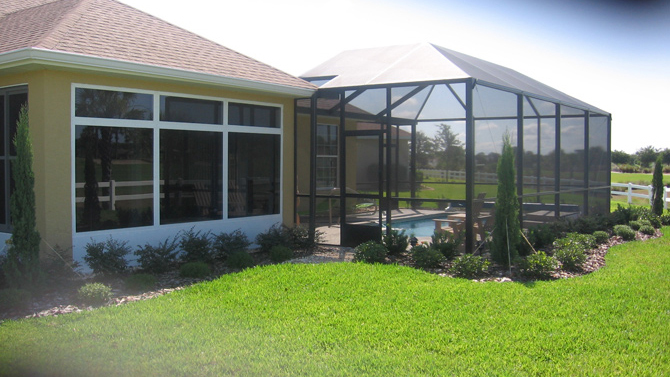 Jody Wilson Construction is one of the most experienced builders of state-of-the-art acrylic and glass rooms in North Central Florida. We design and install attractive rooms that are also affordable. 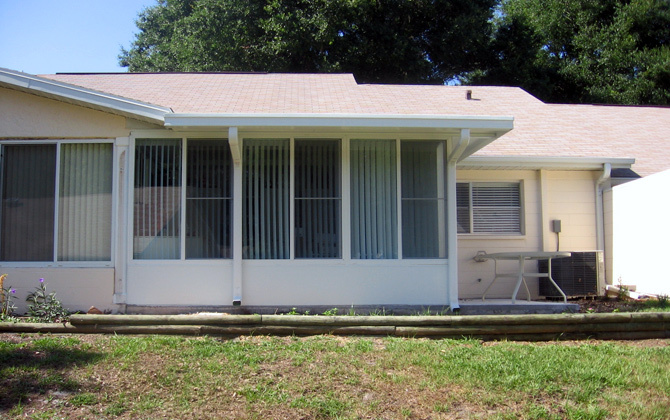 We are one of the top installers of Seamless Gutters in North Central Florida. 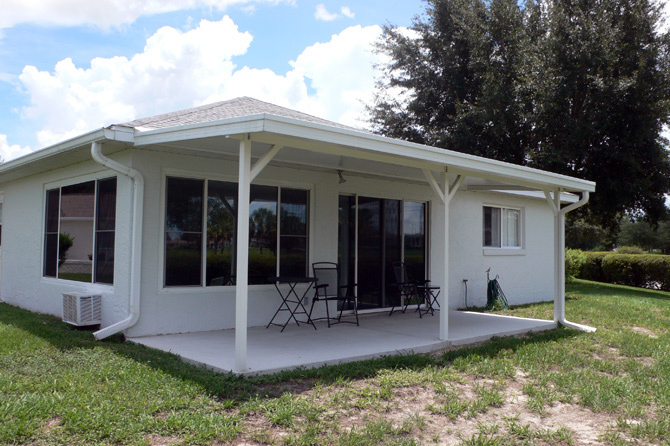 We use only the best materials and have our own gutter fabrication machine to form seamless gutters for a custom fit. Jody Wilson Construction is also one of the area’s top installers of Soffit and Fascia. We use the finest quality soffit and fascia manufactured by Alcoa. 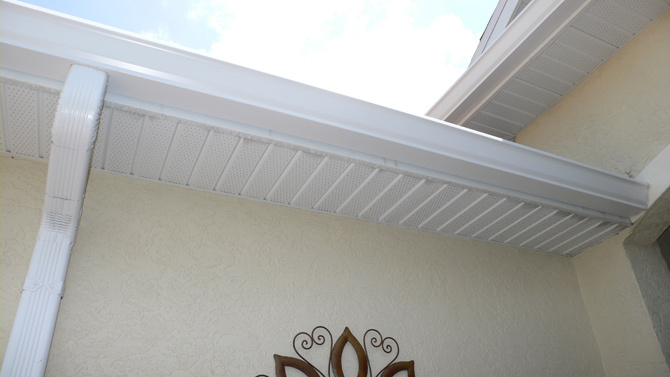 Alcoa vented soffit systems are designed to provide maximum air flow to your attic areas. In addition, Alcoa’s soffit systems require virtually no maintenance. It never needs to be painted and is engineered to last a lifetime. Jody Wilson Construction installs a wonderful product called Super Solar Screening, manufactured by Phifer. 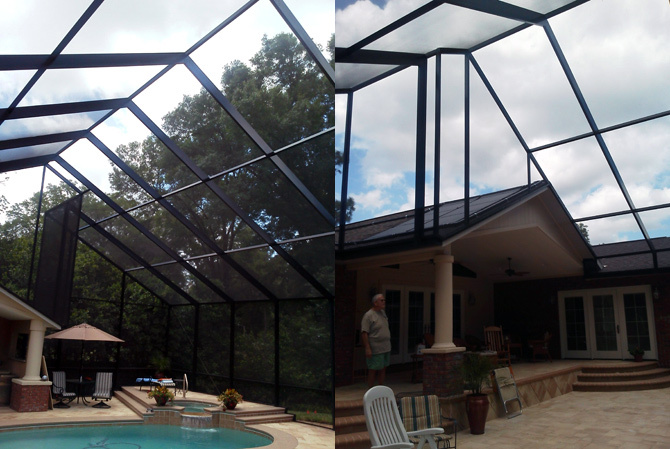 We recommend installing Super Solar Screening as the roof screens on your pool cage or above your screen lanai. 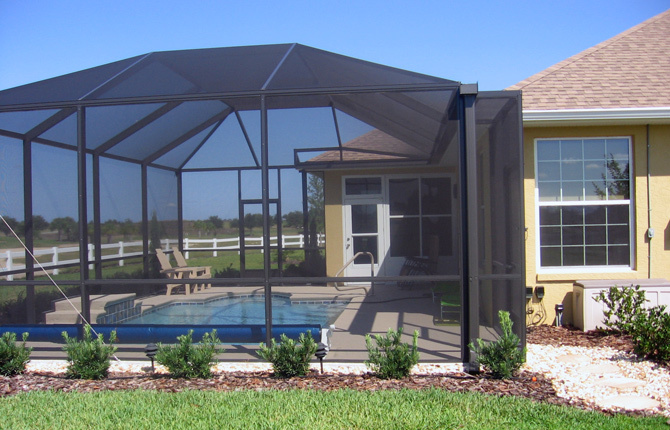 This special screening blocks 90% of the sun’s heat and UV rays, greatly cooling your pool deck and lanai areas so you can sit outside during the day more comfortably. 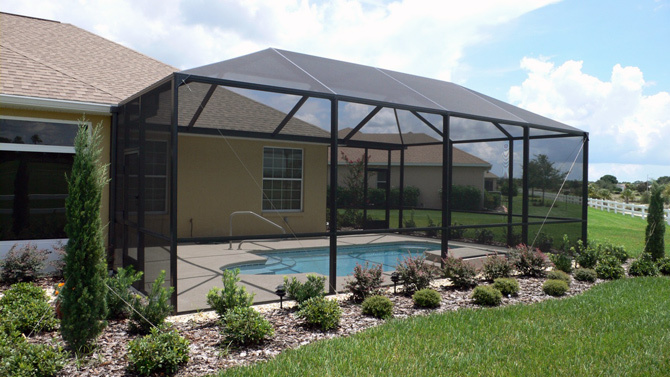 Super Solar Screening is installed like regular pool cage screening and offers excellent outward visibility. 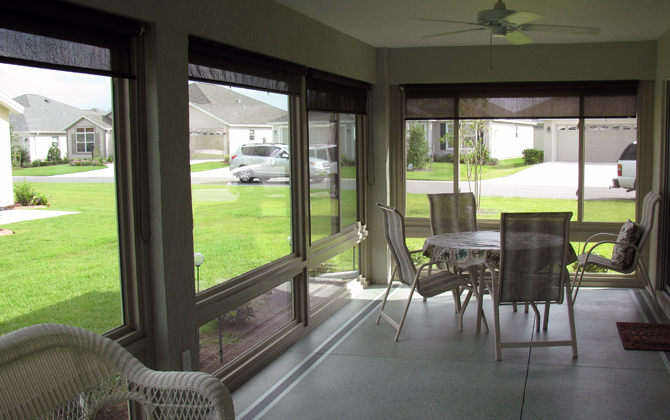 It is also ideal for extremely hot windows, doors and porches. 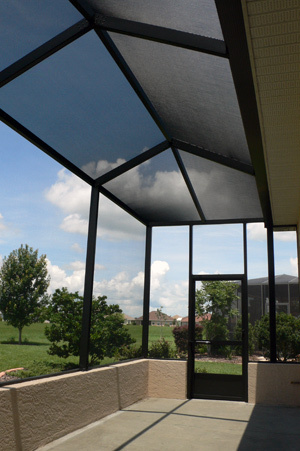 Super Solar Screening is one of the most popular products that we have ever offered. Homeowners love it. 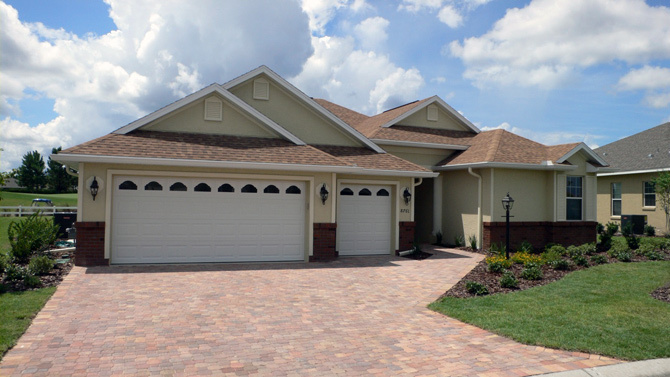 Call us at 352-622-4640 for a FREE on site estimate. Jody Wilson Construction also installs attractive Vinyl Ceilings for screen, acrylic and glass rooms. Vinyl ceilings offer better durability that other ceiling systems lack. In addition to looking great, these ceilings are virtually maintenance-free, never need to be painted, and will not crack, split, decay or get eaten by insects. 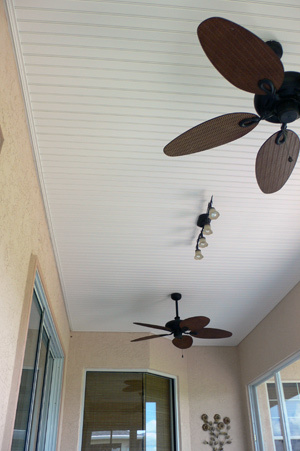 Here in Florida, vinyl ceilings are the smart choice for screen rooms as well as acrylic and glass rooms. Jody Wilson Construction is an authorized dealer and installer for the finest quality Vinyl Siding manufactured by Alcoa. 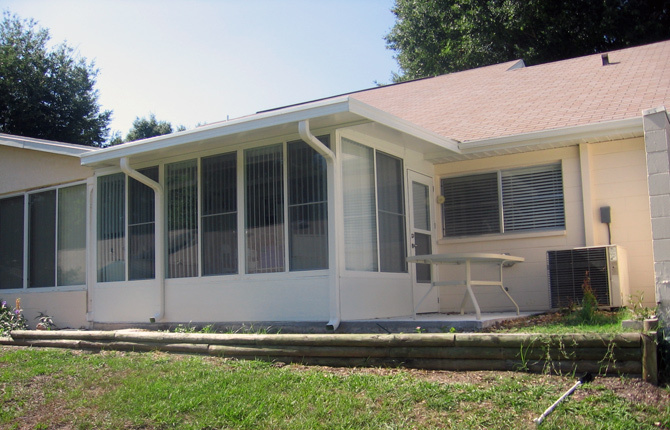 Their durable, long lasting siding products are low maintenance – no painting required. When renovating the exterior of an existing home or other aging residential structure, vinyl siding is a great way to enhance the beauty and create a timeless, low maintenance exterior. Many colors and styles are available. 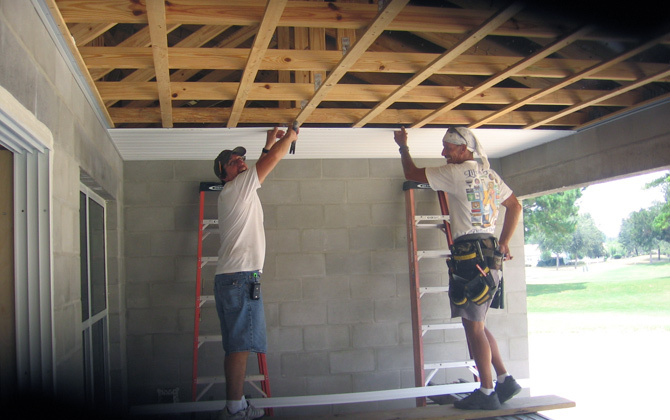 And as always, Jody Wilson Construction provides experienced, professional installation. We install your vinyl siding properly.